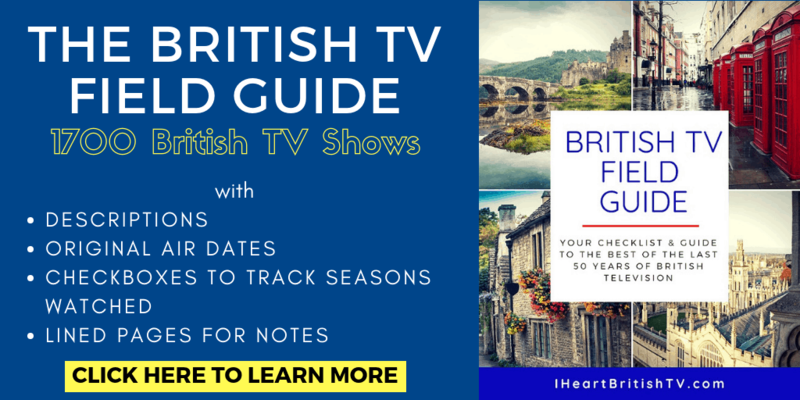 HomeBritish TV PremieresWill there be a Series 4 of Broadchurch? Will there be a Series 4 of Broadchurch? Series 3 of Broadchurch recently became available on Netflix in the US, but with just 6 highly binge-able episodes, many of us are left wondering: Will there be a Series 4 of Broadchurch? It reminds me a bit of a dead star, really. Just as light can reach us here on earth long after the star has died, the final episodes of Broadchurch came to us here in the States several months after the show's death was confirmed. Why Won't there be a Series 4 of Broadchurch? It's definitely not for lack of demand. Broadchurch was much more successful than anticipated, and quite a lot of viewers would love nothing more than to see another set of episodes. Unfortunately (or perhaps fortunately, for one small Dorset town with far too many rapes and murders), people involved are busy moving on to other projects. Although we're sad to hear there won't be a Series 4 of Broadchurch, we wish Mr. Chibnall the best as he embarks on the difficult and controversial job of writing for Doctor Who as they roll out the very first female doctor, played by Jodie Whittaker. What Should I Watch After Broadchurch? If you're going through Broadchurch withdrawal, I'd recommend any of the shows below. There’s also a French Broadchurch remake called Malaterra if you don’t mind subtitles. The miniseries Gracepoint is also derived from Broadchurch, but it’s set in California (with David Tennant). I hope for a season four of Broadchurch. It is a series that holds your interest to watch. I hope for a good closure. Please do a season four of Broadchurch. You are breaking my heart! Please reconsider and have at least a season 4 for Broadchurch. As far as I am concerned, it could go on longer than Downton Abby, and we had 6 seasons for Downton. Please rethink about not doing series 4 of Broadchurch. I love it and I have recommended it to a number of friends to watch it. I love Broadchurch. I have watched it twice. PLEASE make a session 4 there has to be some kind of closure. I could go on and on about this show. Very well written!